Send her or him a Singing Valentine. Throughout the day of Wednesday, February 14th, barbershop quartets formed from members of the Strathroy Vocal Federation chorus, will spend the day going from house to house and business to business singing two, barbershop style love songs to that someone special in your life at your request and for a price of just $40. Four sharp looking, gentlemen will be singing some endearing lyrics on your behalf, while entertaining all others present at the same time, and your loved one will be presented with a long stemmed, red rose along with a beautiful card expressing your love. 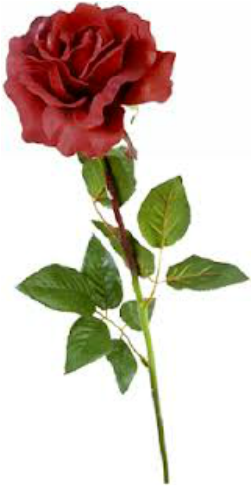 To order your Singing Valentine, call Orval Allen at 519-246-1234 (orvalallen@gmail.com), or Grant Knox at 519-473-8290. We will be servicing both the Strathroy and London areas.